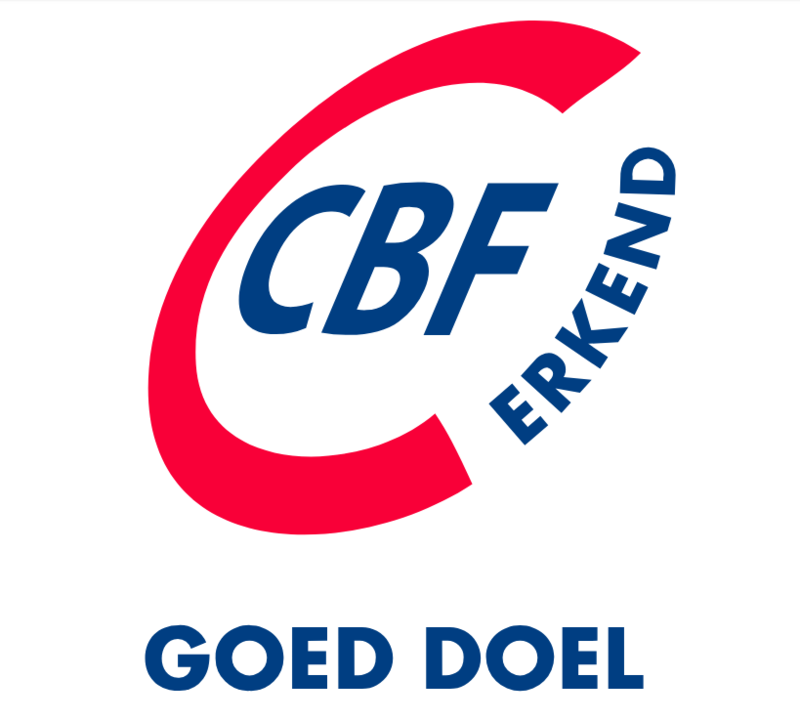 The Jimmy Nelson Foundation has been accredited the CBF seal of approval! It has only been two years since the Jimmy Nelson Foundation was founded by the photographer Jimmy himself. Ever since, his team has been working hard on bringing the importance of indigenous cultural diversity to the attention, realising the first projects, and creating a platform for other photographers and storytellers to partake in. 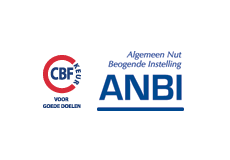 At the start of our work, we were accredited ANBI status, but now we have also obtained the official seal of CBF accreditation… And we couldn’t be more happy with this recognition of our ongoing work! Last year the Foundation helped realising multiple cultural and artistic projects around the globe, in South-Africa, North-Carolina, Mexico and Colombia. There was also a music competition and several other interesting events that were organised.  For the upcoming year 2018, we have more exciting projects planned. This time, we are focussing on self-documentation at traditional indigenous celebrations around the world. What is more, is that YOU as a young photographer and passionate visual journalist, can also join these projects. How? Apply here and maybe we will select you as one of our volunteers to go abroad. Stay tuned and follow us on Instagram and Facebook to stay daily up to date or to be inspired by more photography, stories and articles about indigenous culture and traditions.